"Just a note to thanks for a job well done. We love the house! It was a pleasure working with you and your office. Thanks again!" "I wanted you to know I appreciate all your help. Not only did you help me find a great house; you helped me when I really needed advice. Back in January when I called you, water was everywhere and I was frantic. I could not reach my family members here or out of state. You were the only person I could reach. I know it wasn't your job, but you made me feel like I made a friend in real estate. You probably make everyone feel that way, so I can imagine the calls you must get. Thank you for being the person you are--great!" "Thanks so much for all of your help. We really appreciate it very much! I won't forget what you did for us!" "Just a special note to thank you for helping us purchase our first home. We knew our situation was extremely difficult--but it is over and Jeff and I enjoy and appreciate living in our house! The house looks great. We look forward to doing business with you in the future." "Thank you very much for helping us find the perfect home. Your professional, friendly and confident personality made us very glad that we chose you once again as our real estate agent. We would recommend you highly to everyone. Once again, thank you and keep in touch." "Thank you for everything you did in helping us purchase our home. We received the keys for our home and everything looked great!! Thanks again!" "Thank you for the great job you did on listing my home and all the follow up you did for me, I really appreciate it! You are the best Realtor I've ever met!" Find Homes and Real Estate in Livonia, Northville, Novi, Plymouth, Farmington, Farmington Hills, Canton, MI and surrounding areas. Allow Lee Wilbanks and The W.R.E.C. Group of Wilbanks Real Estate Inc. to help you find the MI home of your Dreams! Are you thinking of buying a home in the Livonia, MI or surrounding areas? Finding the right home can be a difficult process but no matter what you are looking for as an experienced area real estate agent I can provide you with the resources you need to make the home buying process simpler, from specific area neighborhood information, to tools to estimate your mortgage payments, and buyer resources and articles that will help you through the home buying process. Thinking about selling real estate in Livonia, MI or the surrounding areas? No matter which market you're in, you can use the marketing programs and experience of a qualified area real estate agent like me to help sell your home quickly and at the right price. Learn more about my service, see information about recent home sales in the area, or contact me to get started today! Are you interested in more details about Livonia, MI and the surrounding areas? 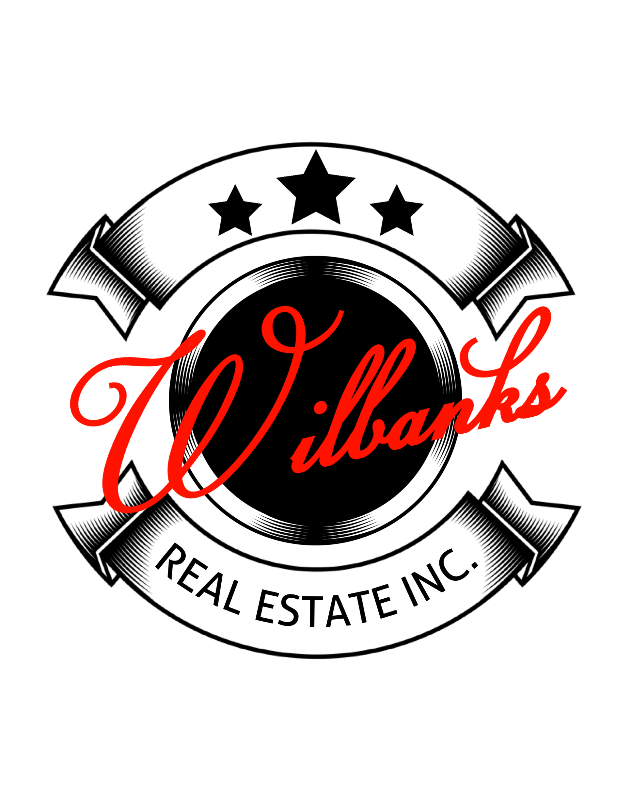 Thank you for visiting www.leewilbanks.com! This is a one-stop real estate website for all your home buying and selling needs in Livonia, MI and the surrounding areas. I’m a professional real estate agent who will help make your search for a new home an enjoyable experience. Please feel free to contact me directly if you have any questions about the real estate market, or buying or selling a home in Livonia, MI and the surrounding areas.